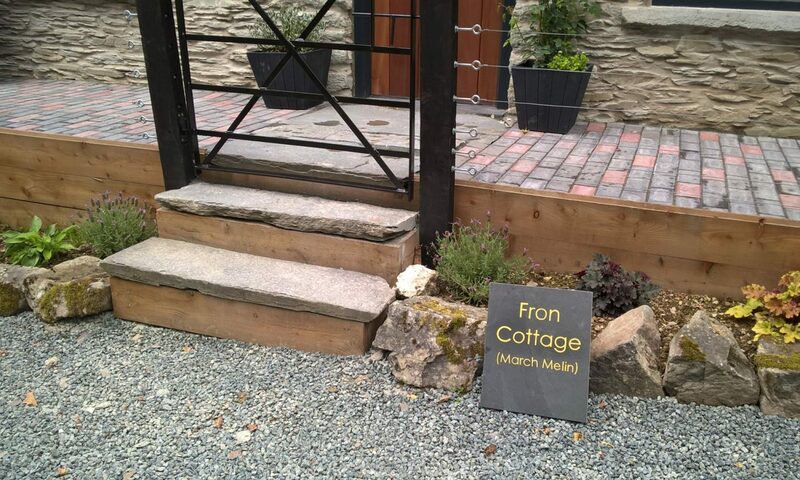 We loved our stay at Fron Cottage over Easter week. We had a mixed bag of weather (rain and snow) but ended on the most beautiful spring day. The cottage has been an idyllic spot and we loved staying here, the sun room, log fire, stream – perfect . Another amazing week, in a great cottage. Our third time here!! We’ll be back again!! …. The setting, scenery and wildlife make this place so attractive…. What can we say – Perfect! We all had a superb time at this wonderful cottage. The location is amazing and our needs were fully catered for. We’ll definitely be back in the future. Thank you.